Extensive research together with the revolutions in DNA sequencing are transforming the field of inherited retinal diseases. Among the human rare diseases, inherited retinal dystrophies represent a great example of an area that has progressed a lot in the past few years. This does not only include our increasing understanding of the molecular pathology of these diseases but also the developments in targeted therapies. Large multi-center research initiatives with wide collaboration between scientists and clinicians is an essential strategy when advancing any field in the human rare disease space. Foundation Fighting Blindness My Retina Tracker program® is a great example of such an initiative. This webinar will give an overview of the My Retina Tracker patient registry program, overview of the genetic testing program within the patient registry, preliminary results and experiences from the study on thousands of IRD patients, and a peek to the coming developments in the program. This educational webinar is presented by Kari Branham MS, CGC, Clinical Assistant Professor (The Kellogg Eye Center), Karmen Trzupek, MS, CGC, Director, Ocular and Rare Disease Genetics Services (InformedDNA) and Tero-Pekka Alastalo, PhD, MD, Chief Medical Officer (Blueprint Genetics). 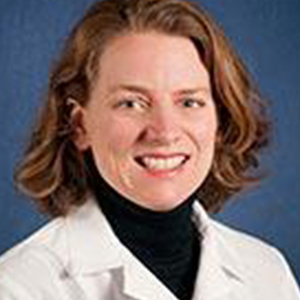 Kari Branham, MS, CGC is Clinical Assistant Professor at the University of Michigan. She is also a Genetic Counselor at the Inherited Retinal Dystrophy Clinic. Her areas of interest are genetic studies of age-related macular degeneration and X-linked retinitis pigmentosa. 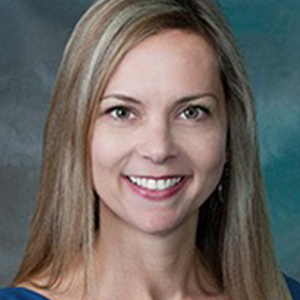 Karmen Trzupek, MS, CGC is the director of Ocular and Rare Disease Genetics Services at InformedDNA. She is a certified genetic counselor since 2005 and holds a MS in Genetic Counseling from Northwestern University. Karmen is passionate about increasing access to genetic services for patients with rare genetic diseases. 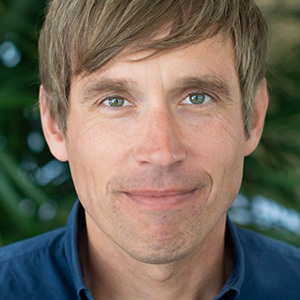 Tero-Pekka Alastalo, PhD, MD is Chief Medical Officer and co-founder of Blueprint Genetics. He is based in San Francisco and in charge of North American operations.